If the state wide area network (SWAN) acts as the vein of NeGP, the state data centre (SDC) is its heart. A data centre plays a very important role in any e-governance project and this was the subject of our Technology RoundTable this fortnight: Data Centres: Heart of e-Governance. 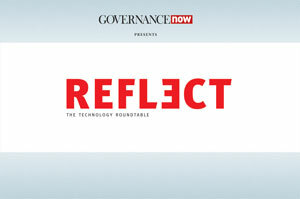 It was eighth in the series of technology roundtables organised by Governance Now. A general consensus which emerged among the participants was that SDCs are currently being under-utilised and that there is some reluctance among state departments to shift to SDCs. DVL Narayana Rao, additional director, department of electronics and information technology (DeitY), said that the government had come a long way – continuously adapting to technology from an era of hosting an application on a server to moving on to the cloud framework. Data centre consultant Amit Premi highlighted that government-to-government (G2G) services have largely been facilitated by the IT infrastructure created under NeGP. Red Hat’s chief technology strategist Ravindra Maurya brought to the table a debate on whether the e-infrastructures like data centre need to be created, rented or leased out. Ashish Gangrade, manager, Deloitte, stated that for any data centre, a security policy, e-authentication framework and security audit have to be in place. 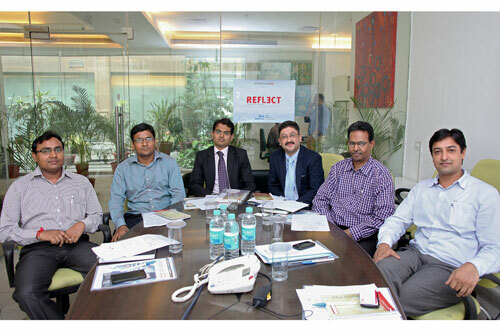 Amit Sharma, manager, infrastructure, Spanco, said that the bidding process for various infrastructure components should not be limited to least cost criterion but should also give appropriate weight to technical evaluation. PwC’s principal consultant Rohit Mannan elaborated on the Silverline project and highlighted that the project entails rapid rollout of services in six states to build a state private cloud, a national cloud and a government application store.